Holiday details: The Gambia Experience is offering an 11 night holiday in the Gambia in January 2014. 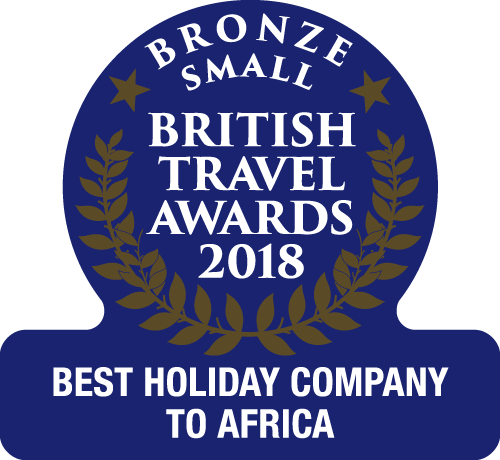 Start off with four nights at a four-star coastal hotel before boarding a cruise ship in Banjul to sail 250 nautical miles into the Gambia River. Price: £1919 pp (saving of £100 pp) including four nights B&B in the hotel and seven nights full board on the cruise, return flights with Monarch Airlines from London Gatwick and transfers. Date: Valid for 3 or 10 January 2014 departures. Book by 31 August 2013.